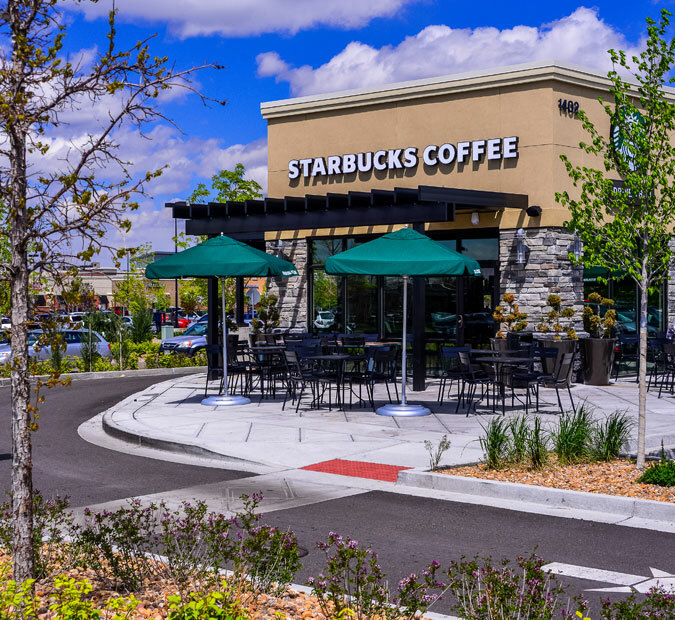 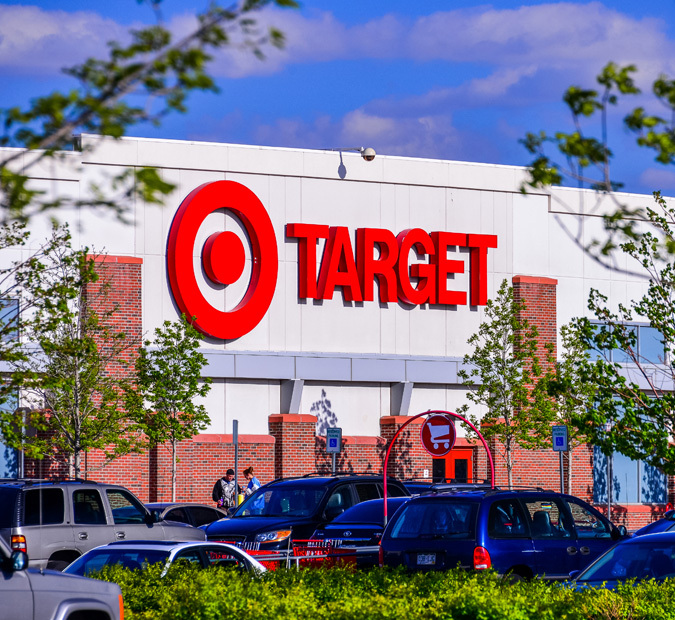 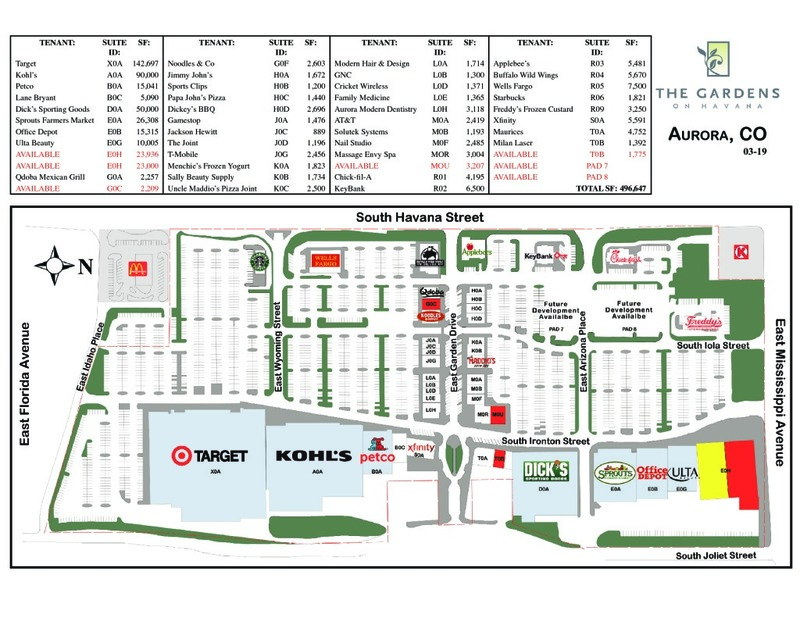 The Gardens on Havana is the premier open-air collection of large format retail in the East Denver/Central Aurora submarket, with a broad cross-section of prominent in-demand necessity and discount national retailers as well as.. 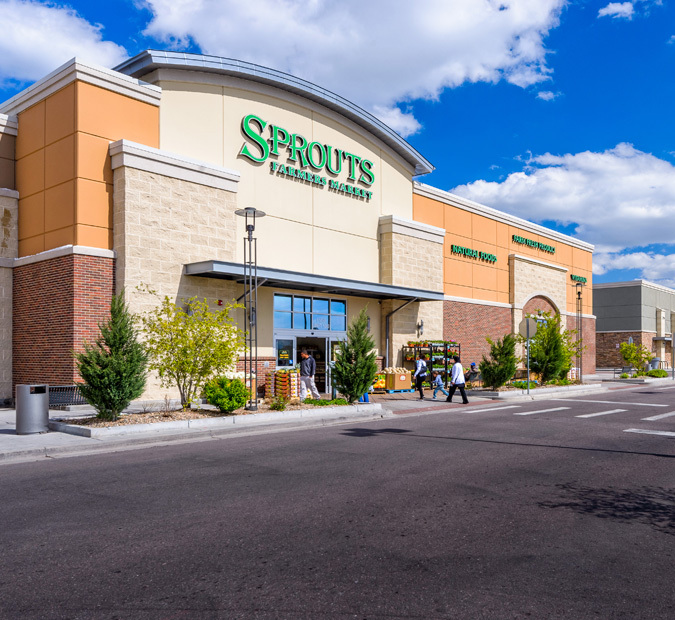 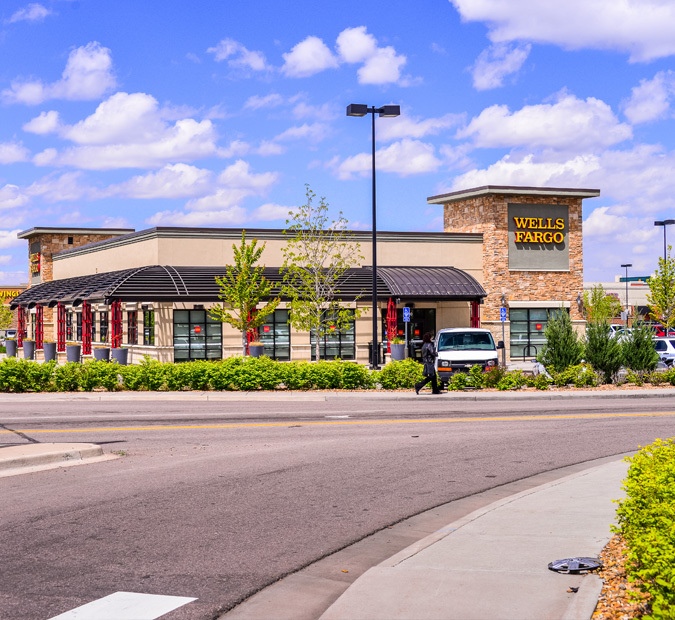 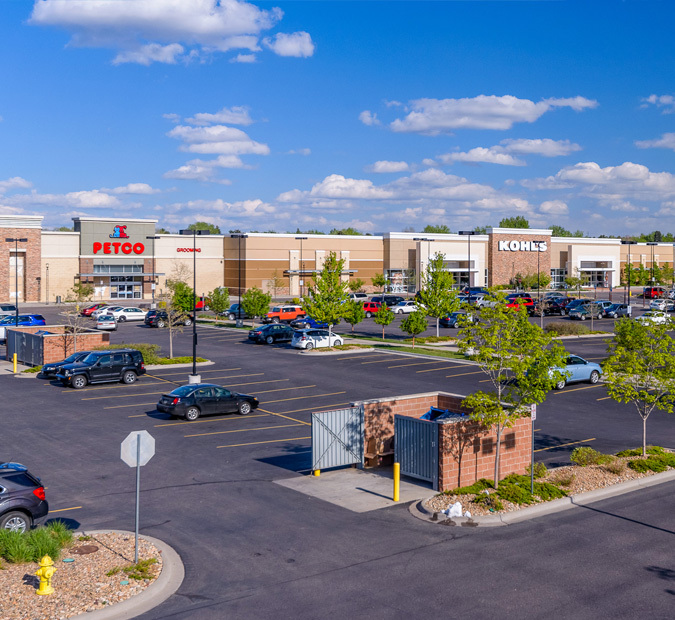 The Gardens on Havana is the premier open-air collection of large format retail in the East Denver/Central Aurora submarket, with a broad cross-section of prominent in-demand necessity and discount national retailers as well as bountiful restaurant options. 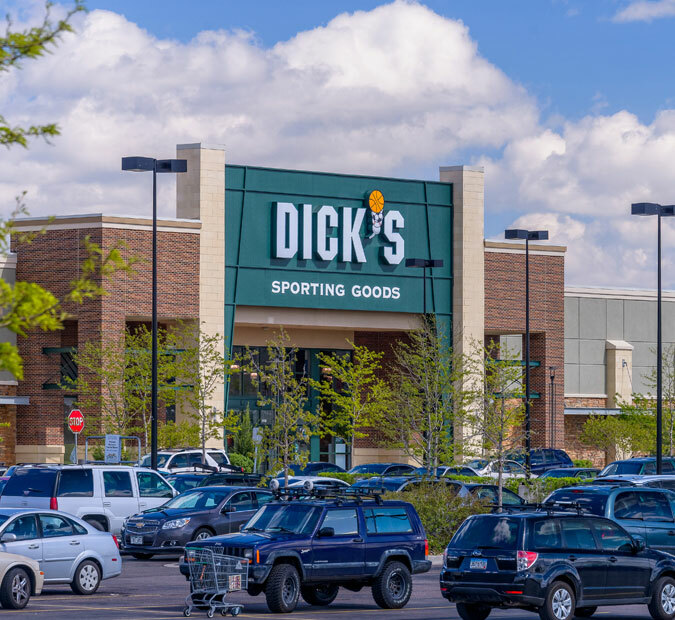 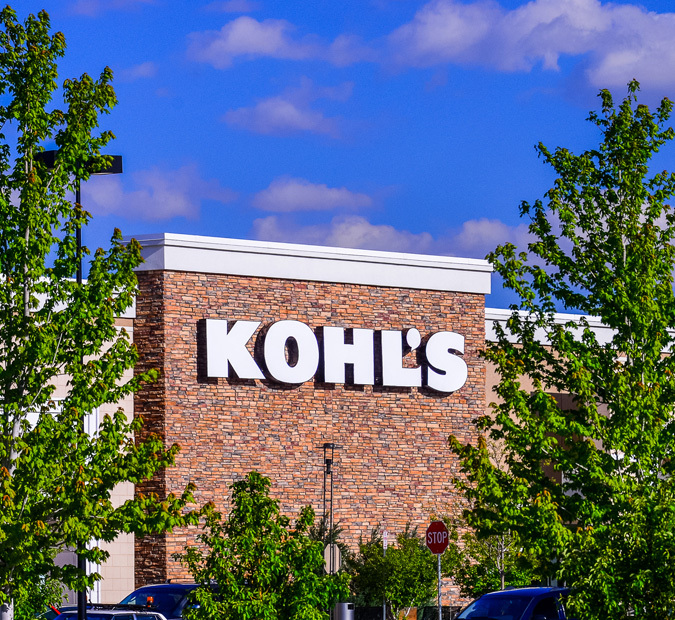 The Property’s prominent location and visibility along two of the areas’ most heavily-trafficked thoroughfares benefit from a dynamic trade area of over 255,000 people within a ten-minute drive. 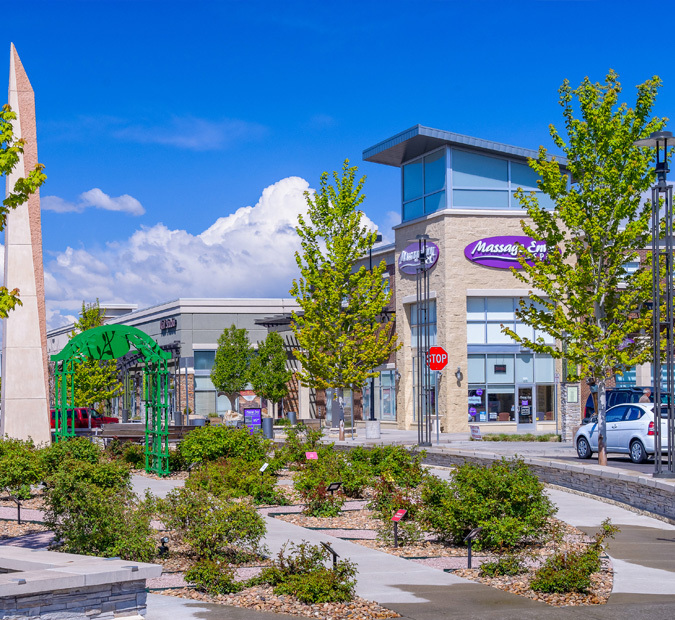 The Gardens on Havana is an exemplary modern-day retail center, with contemporary design elements and an inviting main street element, flanked by two wings of large-format retailers offering a diverse and appealing merchandising mix and community gathering location.